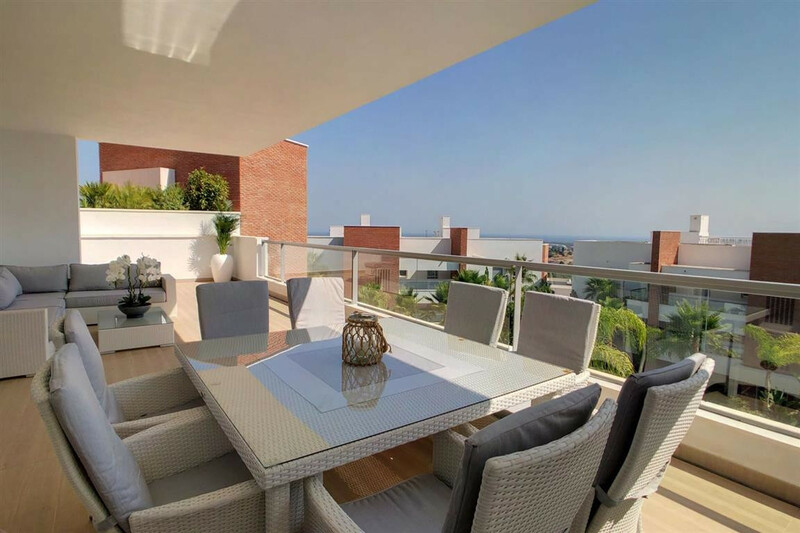 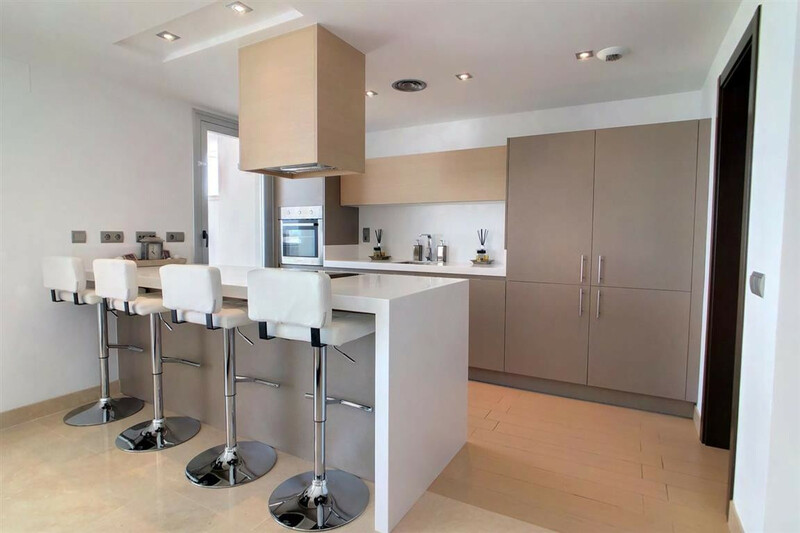 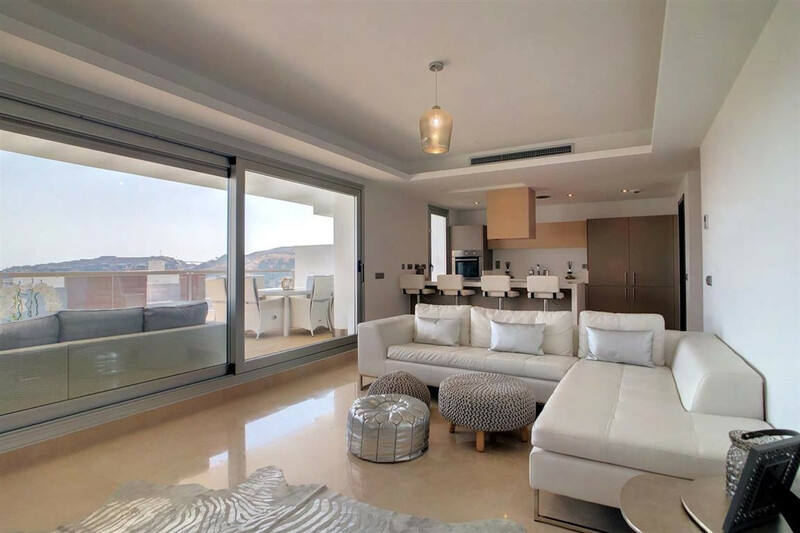 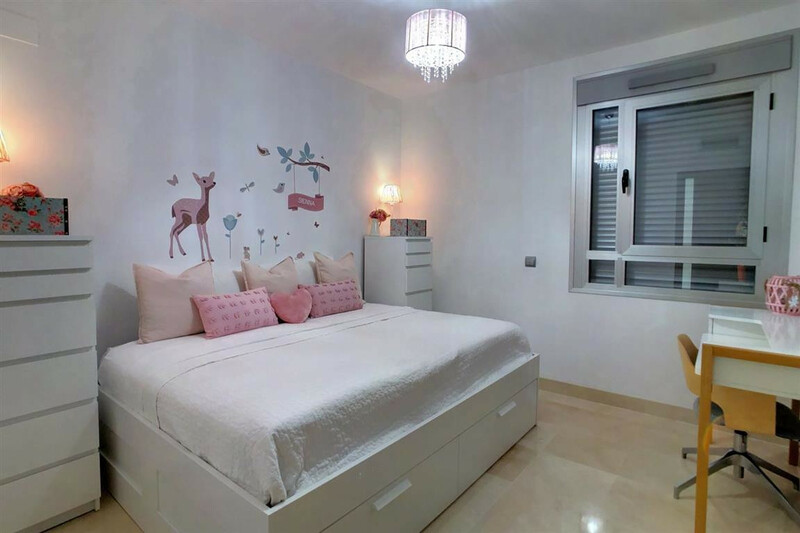 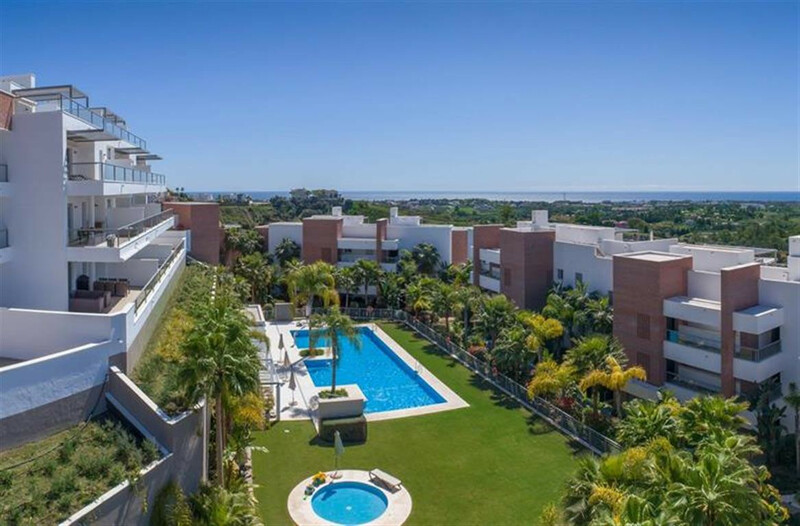 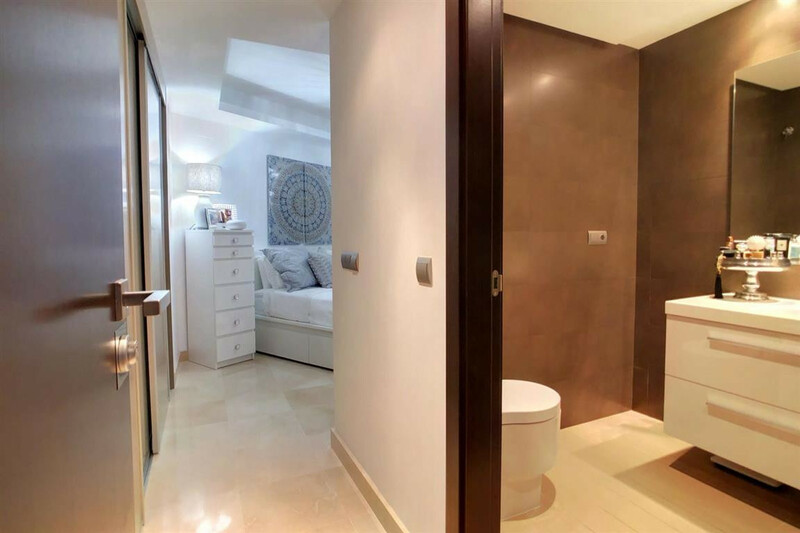 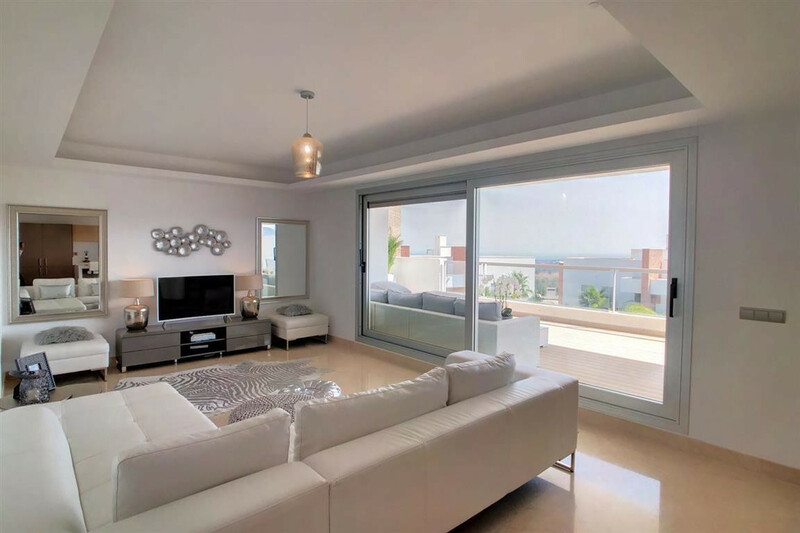 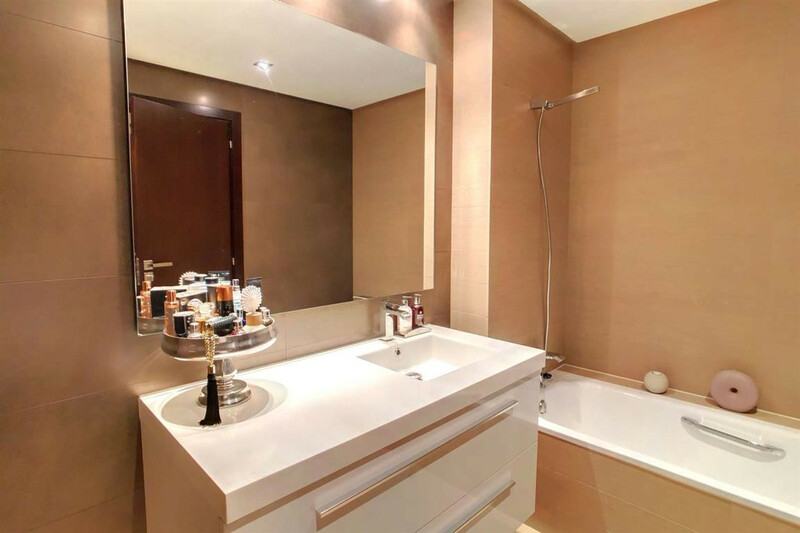 Stunning modern contemporary style apartment situated in the prestigious area of Los Arqueros, Benahavís and offers sea, pool and mountain views. 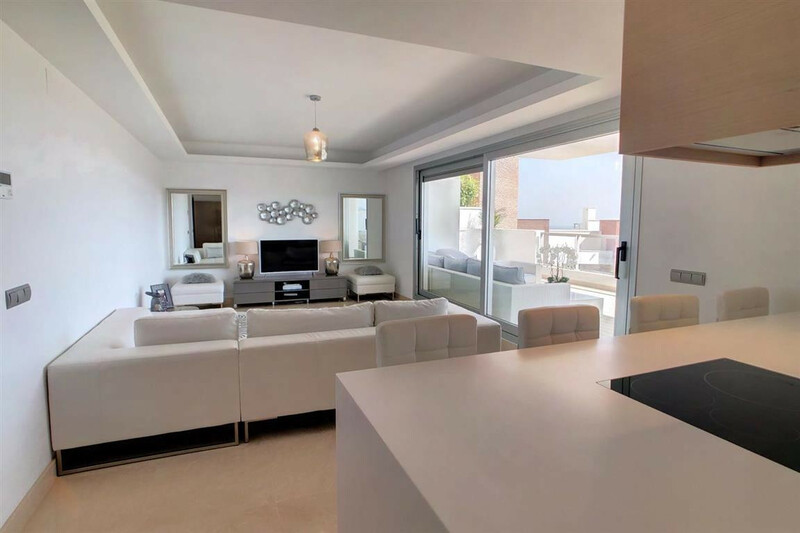 This elevated ground floor apartment benefits from a spacious living room leading on to a large partially covered South West facing terrace, open plan kitchen and utility room. 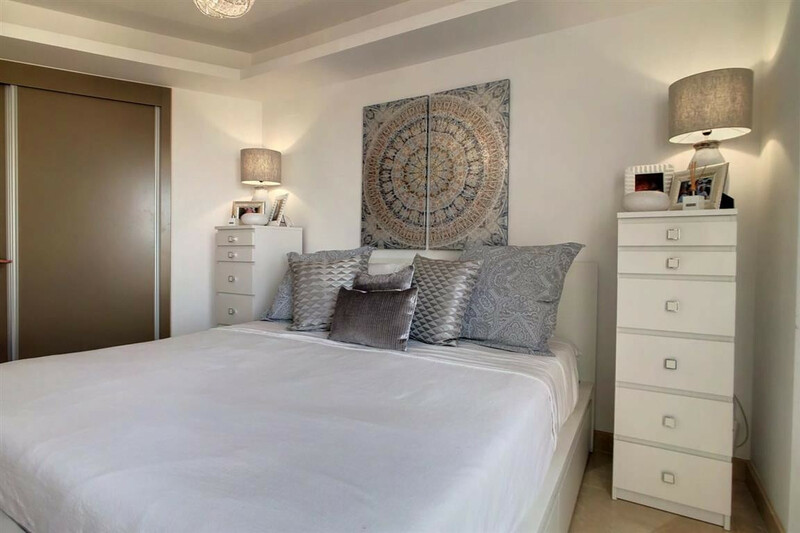 The inner hallway leads to a spacious master suite with ample wardrobes and en-suite bathroom, 2 further double bedrooms with fitted wardrobes and family bathroom. 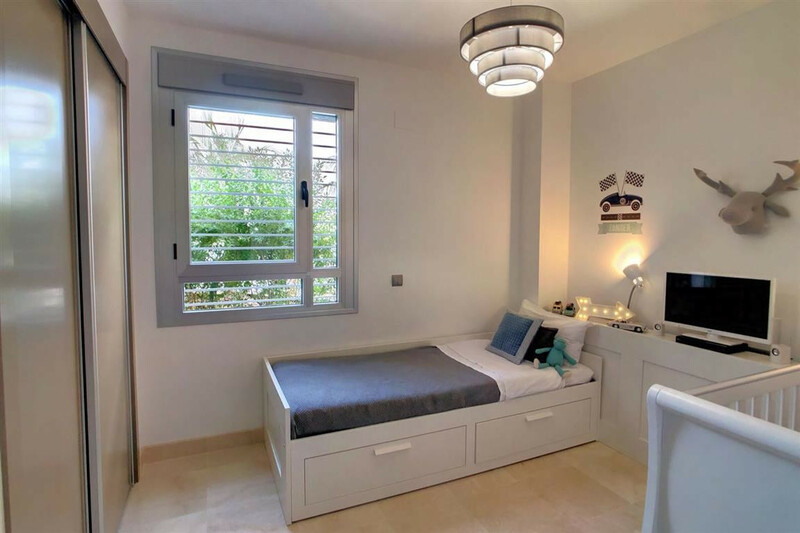 The community is beautifully designed and features a residents swimming pool, children's pool and is surrounded by Mediterranean style gardens. 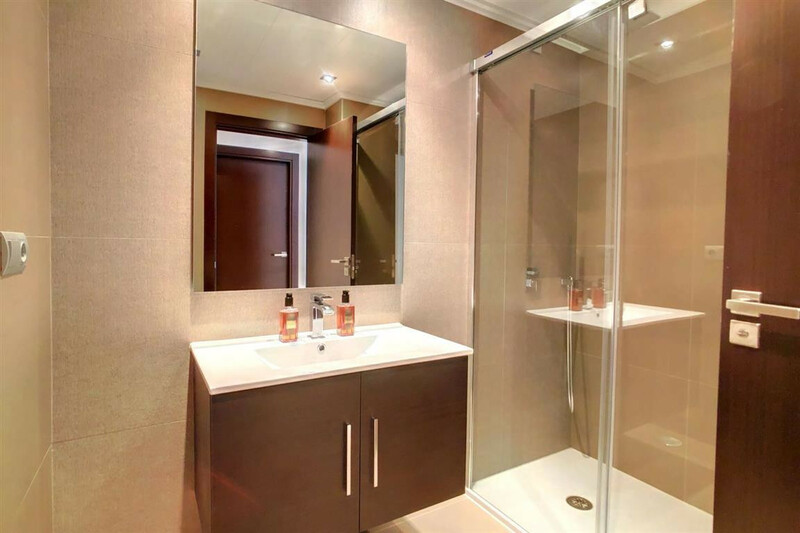 Underground parking and storeroom included in the price. 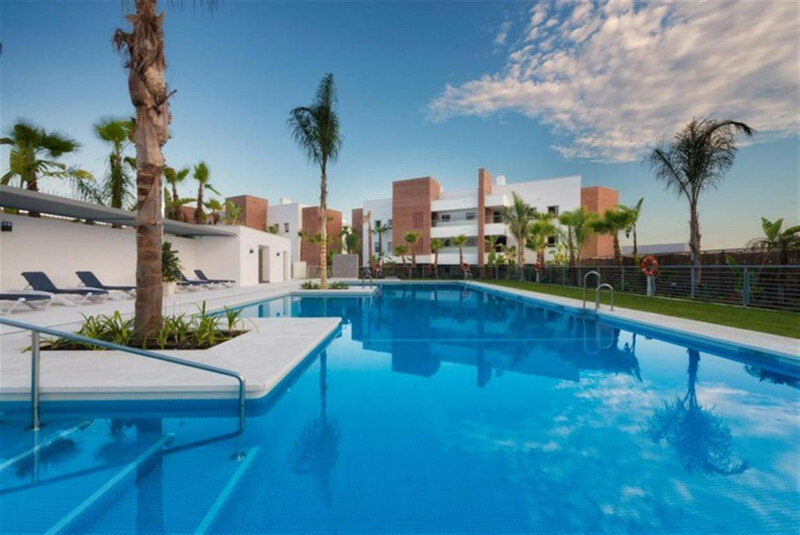 Developed by Taylor Wimpey on one of the resort's best plots, Avalon is one of the very best equipped and designed developments within Los Arqueros, an exclusive golf resort with 24-hour security and on-site sports facilities.